Learn how to say 'A green bus' in Spanish. Learn how to say 'A red car' in Spanish. Learn how to say 'A yellow train' in Spanish. 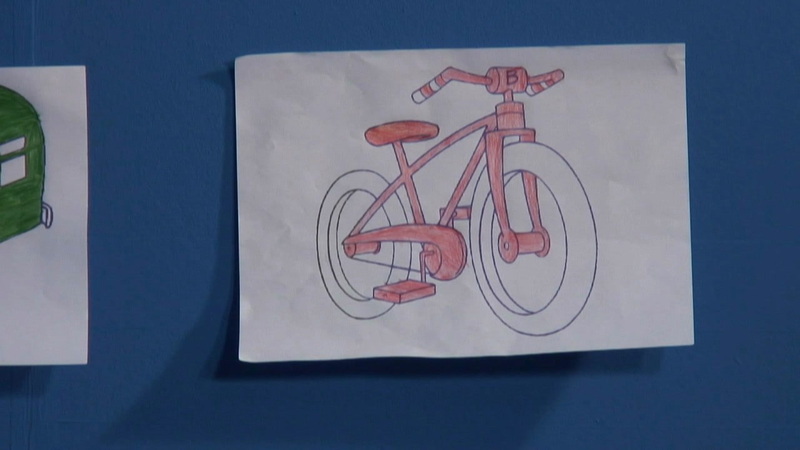 Learn how to say 'A red bicycle' in Spanish. Learn how to say 'Yours?' in Spanish. Learn how to say 'Mine' in Spanish. Learn how to say 'Mine?' in Spanish.